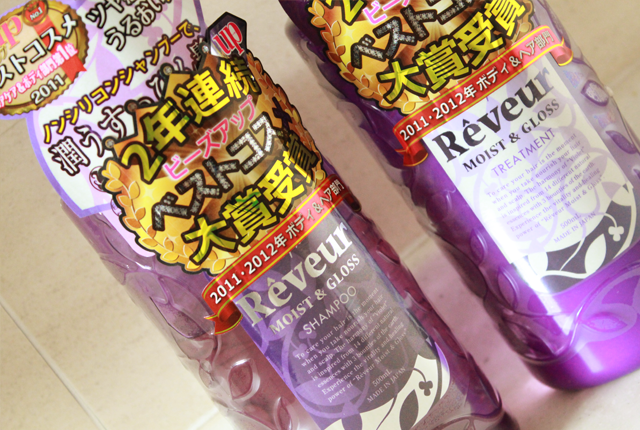 Rêveur is one of Japan's top hair care brand because of its silicon-free formulae. The brand believes that quality hair care products should be made accessible to the masses and has sold over 50 million bottles within just 2 years of its launch in 2010. The Moist & Gloss range overflows with natural ingredients like Jojoba Seed Oil, Astrocaryum Murumuru Seed Butter and Babassu Oil. It moisturizes and repairs hair from within, leaving us with crowns of soft, glossy and healthy hair. 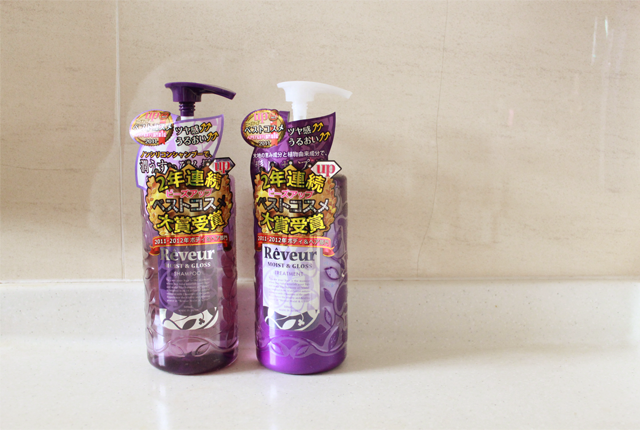 The shampoo and conditioner are housed in 500ml plastic bottles. The shampoo takes a transparent, gel-like form while the conditioner comes out creamy. Both have sweet and pleasant scents that remain in the hair for quite some time. I started using the range in May, ditching my beloved KeraSys. KeraSys was absolutely fantastic for my dry and coarse hair. However, prolonged periods of usage had weighed down my hair with too many conditioning agents. 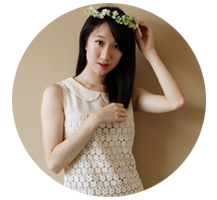 My hair lay obediently against my head, but it was a tad too limp and lifeless. So when I first used Rêveur's Moist & Gloss range, there was an immediate difference in my hair; it felt lighter, fresher AND remained moisturized. LOOKBOOK: I'm on the phone!